Beautiful Aruba is an island with great weather and sun-kissed beaches situated off the coast of Venezuela is becoming a place where many people are looking to buy homes. If you are in the market for a home in Aruba, whether it is for year-round or seasonal, then keep reading for good tips on how to go about getting the perfect piece of property. Many love coming to Aruba since it is such a peaceful place to relax and get away from the stressors of life. But even better is when you can afford to actually pick up and move there on a permanent basis, or just have a home for vacation purposes. Most people who look at Aruba homes for sale want it for seasonal purposes. Since it most likely you are not familiar with the local real estate laws, it is best to find an agent or broker who can get you exactly what you’re looking for. Working with someone who is familiar with the island allows you to have peace of mind when it comes to purchasing a property. They can advise you on different locations, shopping areas, nightlife, beaches and even employment opportunities if you do choose to make Aruba your permanent home. The best place to begin searching Aruba homes for sale is online where you can see a wide assortment of different offerings. It can save you a lot of time since you will be able to see what the homes look like before stepping inside. With the amount of technology today when it comes to selling homes, you can get a virtual tour online as if you were actually walking through the home. 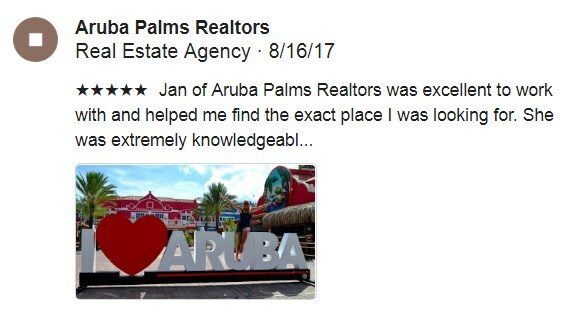 This is a great tool to use and a great selling point for anyone looking to either purchase or sell a home in Aruba. Working with a local is great since they can advise you on many different things that you may not be aware. Most importantly how the homes are constructed and whether it meets the local codes. Since Aruba is in an area that can get dangerous weather make sure you speak with an agent to find the ideal location on the island. It is important to price the different homes for sale and see what similar ones sold for recently so you know that you aren’t paying too much. A little bit of research on your part can go a long way to finding that perfect Aruba home.